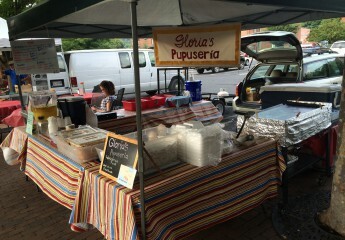 Serving Pupusas and other Salvadoran style food in Staunton and Harrisonburg! To provide the highest quality Pupusas and other Salvadoran food in authentic and traditional ways. We love connecting with our customers and building relationships!! Thanks to everyone for all your support!!! Gloria says her most important ingredient is always lots of love!!! Ask us a question or leave us some feedback.